Solid (unperforated) twinwall is generally used for stormwater drainage where there is likely to be a heavy load on the pipe, for example beneath roads, paths, sports fields and in culverts. 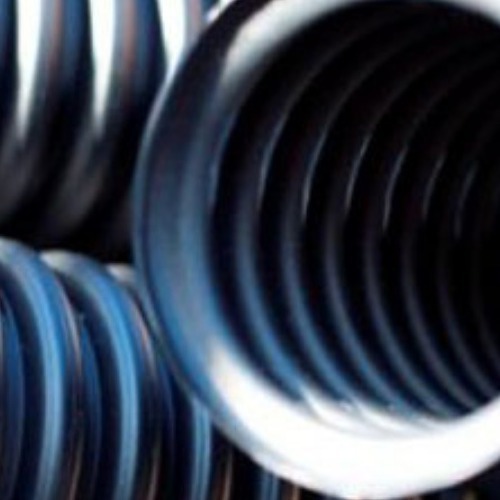 Twinwall Drainage is manufactured from High Density Polyethylene (HDPE) for use in Surface Water and Stormwater applications. The pipe itself is co-extruded, with ribs in the outerwall for added strength and a smooth internal bore to ensure a free flow. Our Twinwall systems are available either perforated or solid in a wide range of sizes. 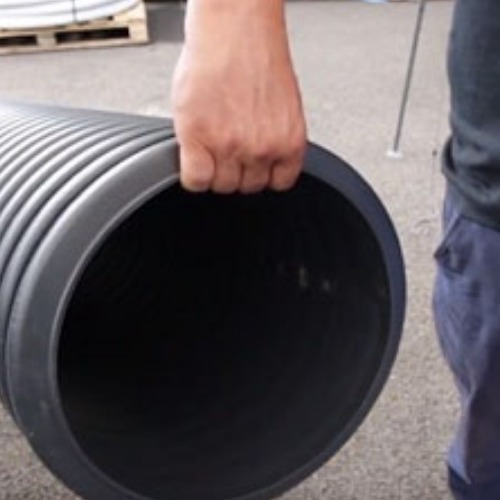 Want some advice on how to install your Twinwall Drainage, or interested in finding out more about our product range, take a look at our guides & tips.